Last year my husband sent me a text after a very stressful day at work! 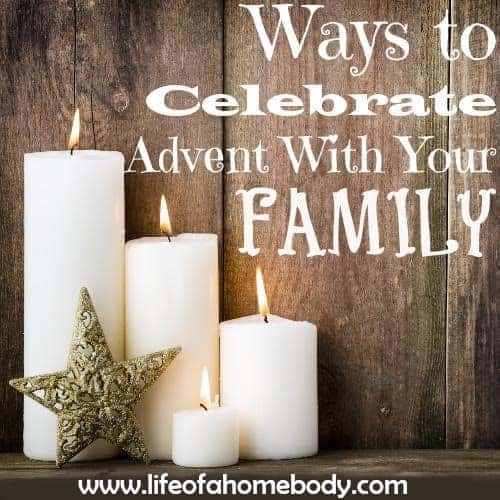 “I’m looking forward to our Advent devotional tonight, it has become the best part of my day.” He was really enjoying the wonderful stories we were reading each night as a family! I knew what he meant, there is just something wonderful and peaceful about hearing the Greatest Love Story Ever Told! There is something comforting about hearing the scriptures and the family tree of our Savior! The older we get the more we love hearing the old old story and it never gets old to our souls! Christmas can bring hustle and bustle and sometimes even stress and sadness but the story of Jesus brings peace and joy! 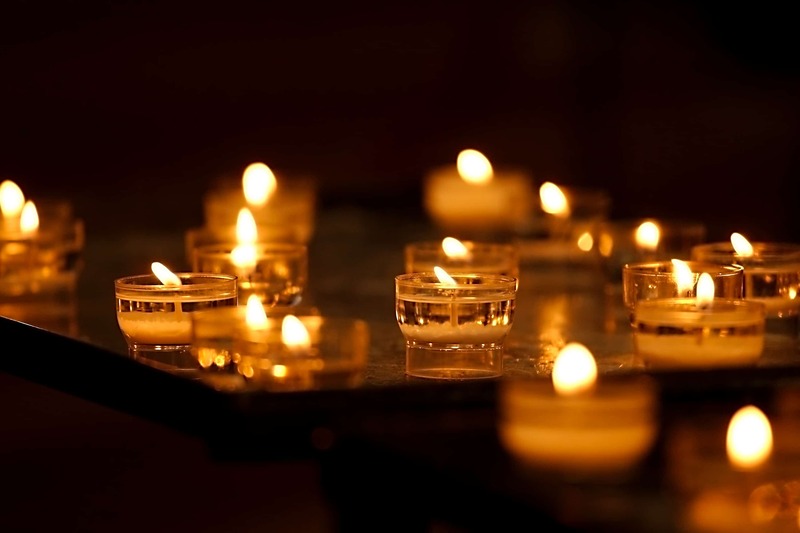 Advent begins on the fourth Sunday before Christmas, and it ends on Christmas Eve. 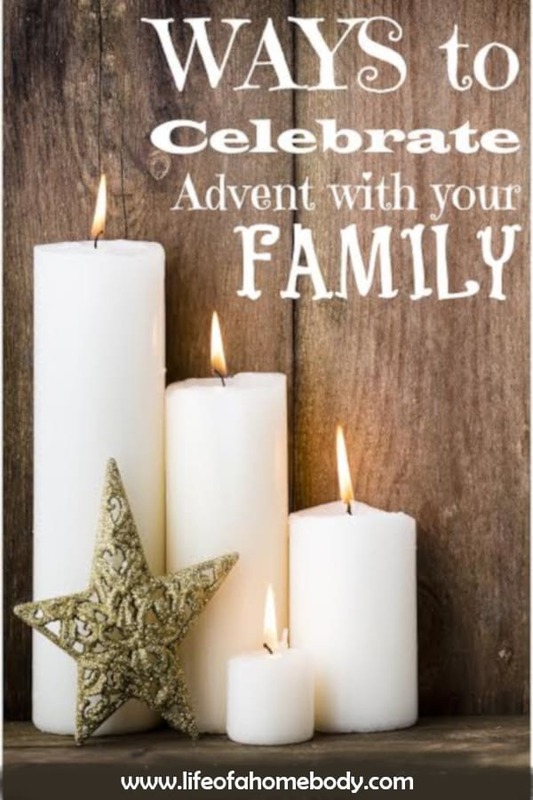 Many celebrate Dec 1st – 25th and it is a wonderful time to bring in Christmas with the story of Christ! My very favorite is Unwrapping the Greatest Gift: A Family Celebration of Christmas! This book is so good and by far my favorite advent book for kids! The illustrations are beautiful and we just love the way the stories are told by Ann Voskamp! She gives free ornaments on her site for your kids to color and other Advent printables! You can make a Jesse Tree out of branches, a small tree, or any other way you can think of! This one is for adults: The Greatest Gift: Unwrapping the Full Love Story of Christmas, however, the one for children is SO good and could be used by anyone. This one comes with a password to download to a matching set of ornaments! 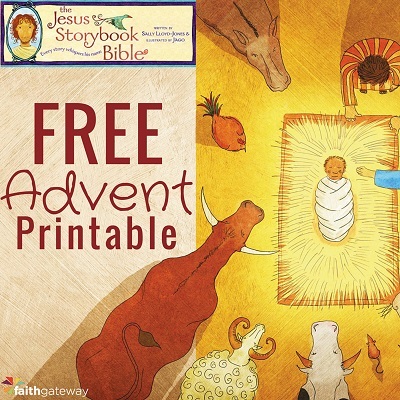 If you give your email to FaithGateway (which I LOVE) you will get a Free Jesus Storybook Bible Advent Calendar Printable + Reading Plan, They use The Jesus Storybook Bible: Every Story Whispers His Name which is one of our favorite bibles of all time! This is so good and a simple way to get the Advent message in! My blogging friend Candace has a beautiful book she has made! Jesus: Light of the World, Praying the Scriptures through Advent, you can get this in ebook form or print! The Advent Jesse Tree: Devotions for Children and Adults to Prepare for the Coming of the Christ Child at Christmas The Advent Jesse Tree offers 25 devotions for each day from December 1st to December 25th, Christmas Day… The day Christians celebrate that God’s purpose was finally revealed in the coming of the savior, Jesus Christ. Each devotion traces the heritage of Jesus through the stories and prophecies of the Old Testament. 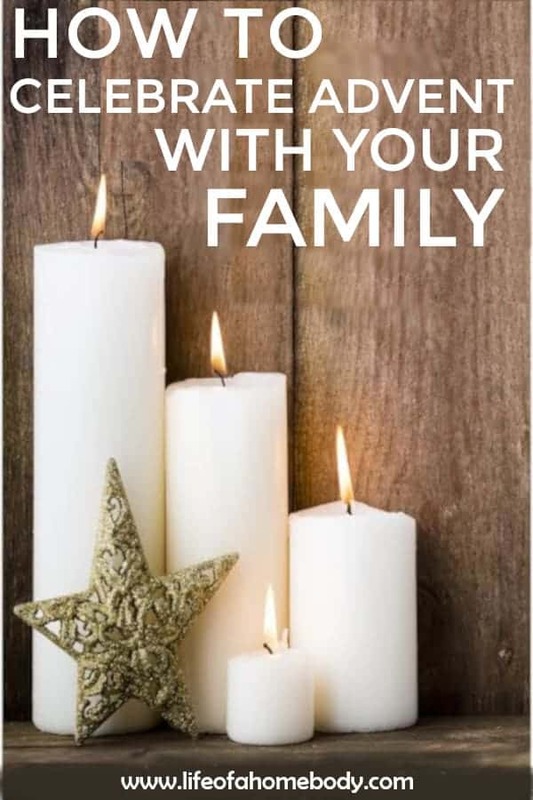 This book enables individuals and families to engage in a more meaningful celebration of the Christmas season. These daily Advent devotions are written in two versions (one for children and one for adults) including a scripture, a story and commentary, questions to ask, a prayer, and a song. I love this Advent Calendar from Dayspring Countdown to Christmas with the ‘Jesus, God’s Greatest Gift’ Advent Christian calendar. To help you and your family focus on Jesus this Christmas season, this DaySpring Advent calendar includes twenty-five days of Scripture or conversation starters with Scripture references, taken mostly from the 2nd chapter of the Gospel of Luke. The back of this inspirational Advent calendar includes one activity and a cardstock easel for displaying on the countertop. Whatever you do don’t let the beautiful season of Advent become another to do list that burdens you! The whole point of it is to be able to bring rest and peace and to prepare your family for the best gift of Christmas, Christ! Get your free 2018 Advent Reading Plan. Love this post! Thanks for sharing simple ideas for the whole family. You are welcome Darby! Thanks so much for the encouragement!